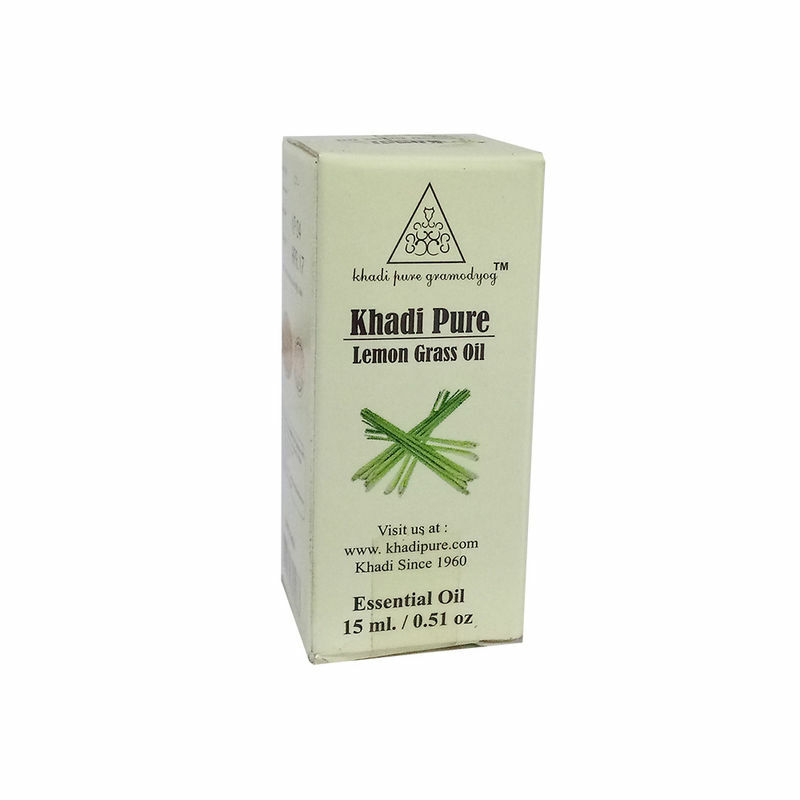 Khadi Pure Gramodyog Herbal Lemongrass Essential Oil is used in best in relaxation, rejuvenation, and wellbeing. The pungent aroma of the Lemongrass pure essential oil makes it a favorite for massage. It offers purifying benefits for the skin and promotes a positive outlook.